You could say that beer was the foundation of modern medicine. 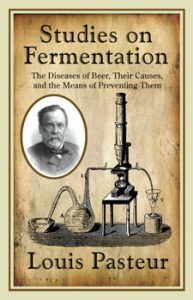 After all, Louis Pasteur was studying beer when he invented pasteurisation, not milk as many mistakenly think. 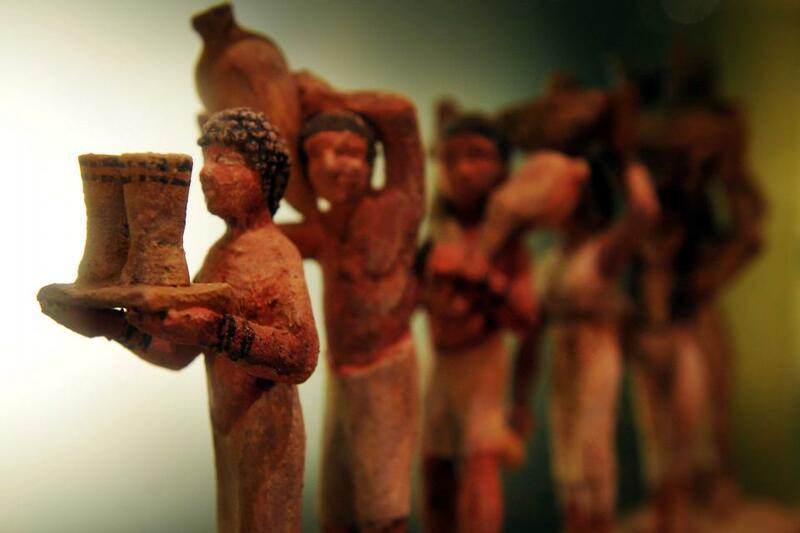 Pasteur was trying to understand why alcohol – in other words, beer and wine – spoiled over time. This was no small problem: France had a huge military all over the globe, and it had to ensure soldiers were kept fed and happy with beer and wine. As Pasteur ran his experiments on beer, he discovered bacteria (making him the father of microbiology) and subsequently noticed that he could kill off these microbes by heating beer up to around 55 – 60 degrees Celsius. Fewer bacteria meant less spoiling – problem solved. Beer was, therefore, the first ever pasteurised drink. But the experimentation benefits would go on. Not content with having discovered bacteria and its effects in beer in 1862, Pasteur took things a step further. If bacteria was present in beer and made it go bad, he wondered, could it also be present in humans and make them sick? This was the first question which led to the development of germ theory – the idea that illness is caused by germs and bacteria all around us, not evil spirits or bad air coming over the sea. Germ theory saved millions of lives. Doctors and nurses began washing their hands between seeing patients. Midwives would do likewise before delivering a baby. Beer had developed the “cause and effect” theory which underpins modern medicine, and for this, we are truly grateful! Three cheers to beer!